Also known as George E. Rose Co., a popular importer of western style revolvers by Herbert Schmidt. 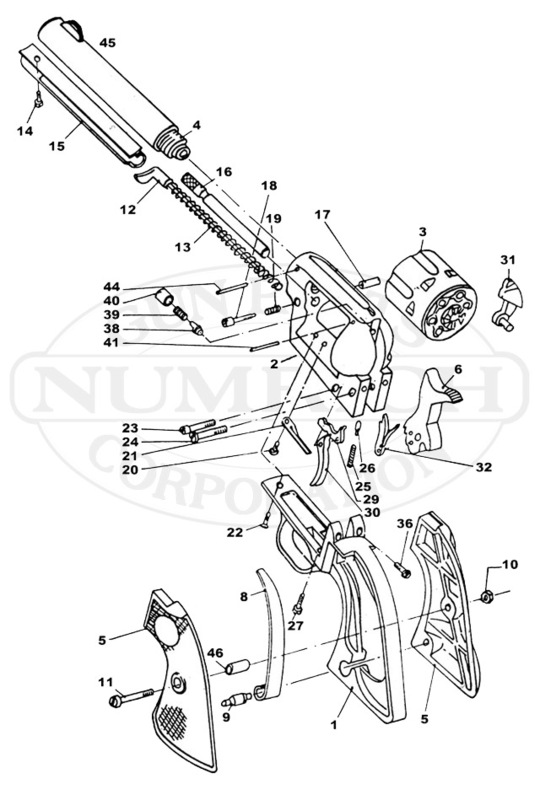 Shop from Numrich Gun Parts' selection of Geroco products today! We offer the largest selection of hard to find parts.